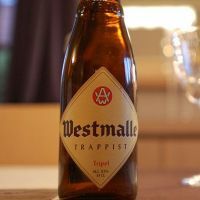 The Trappist Abbey of Westmalle or Abdij van Onze-Lieve-Vrouw van het Heilig Hart (E: Abbey of Our Lady of the Sacred heart), which belongs to the Cistercians of Strict Observance, is located in Westmalle (Malle), in the Campine region of the province of Antwerp (Flanders, Belgium). The abbey was founded in 1794, but the community was not elevated to the rank of Trappist abbey until 22 April 1836. 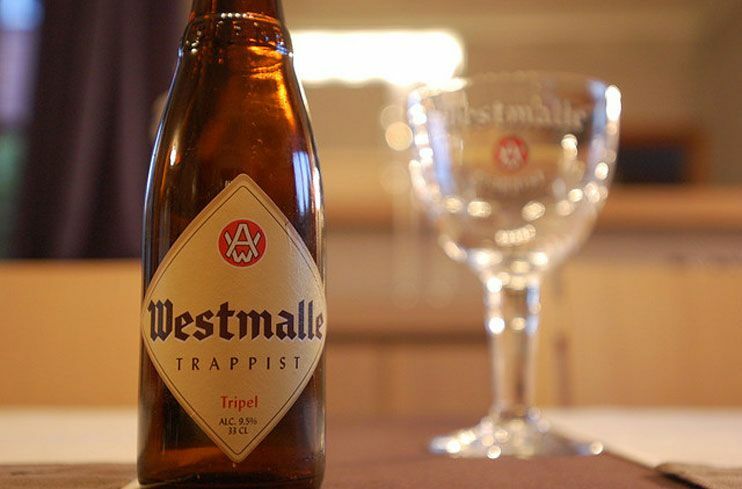 The abbey is famous for its spiritual life and its brewery, which is one of few Trappist beer breweries in the world. The three pillars of life in the Trappist monastery are a life of prayer, life in a community, and a life of work.